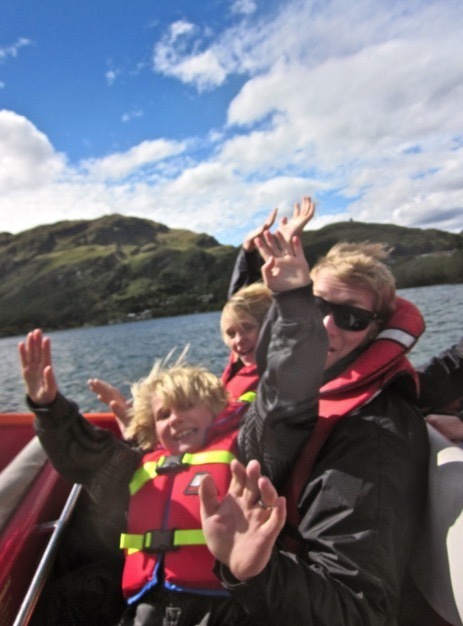 You simply have to jetboat in Queenstown, New Zealand, if excitement is your thing! 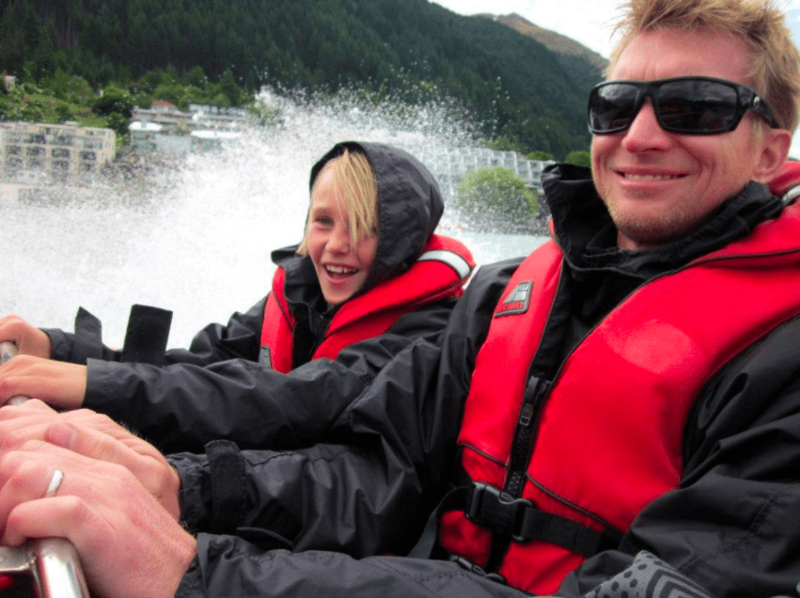 The adrenaline rush is unbelievable as the jetboats travel over 50 mph in just 3 inches of water. 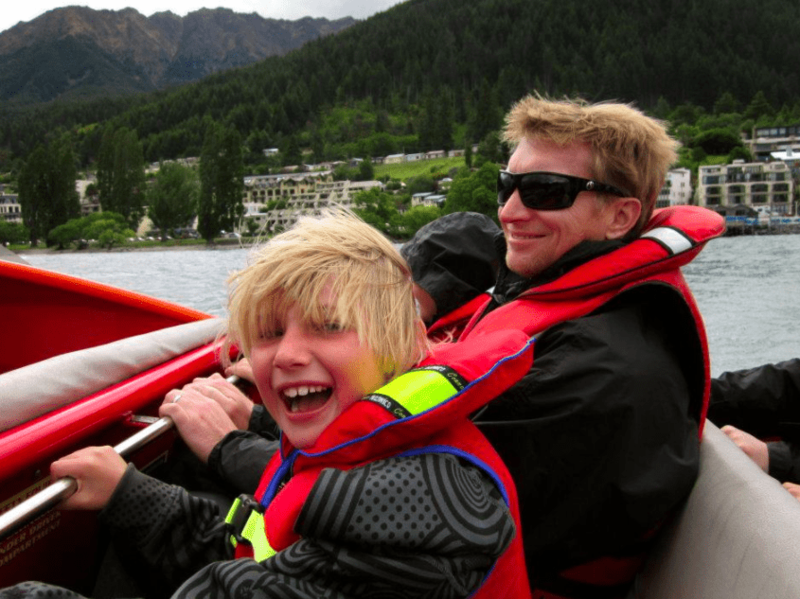 The boys were desperate to take a ride and there were many companies in Queenstown all vying for our business. 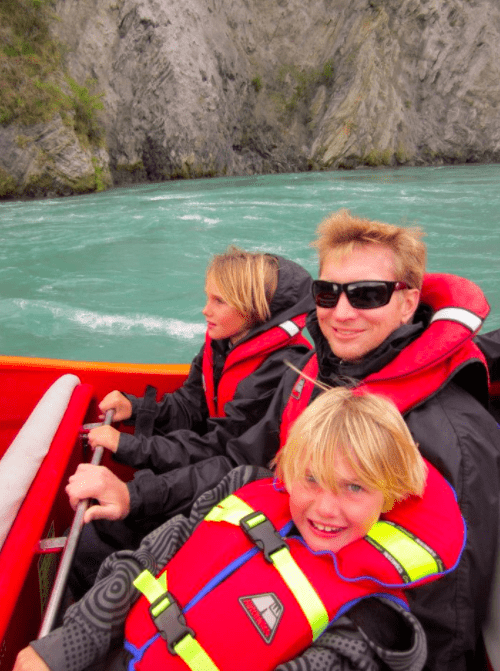 We ultimately decided to use Shotover Jet as they had an impeccable safety record and great reviews. 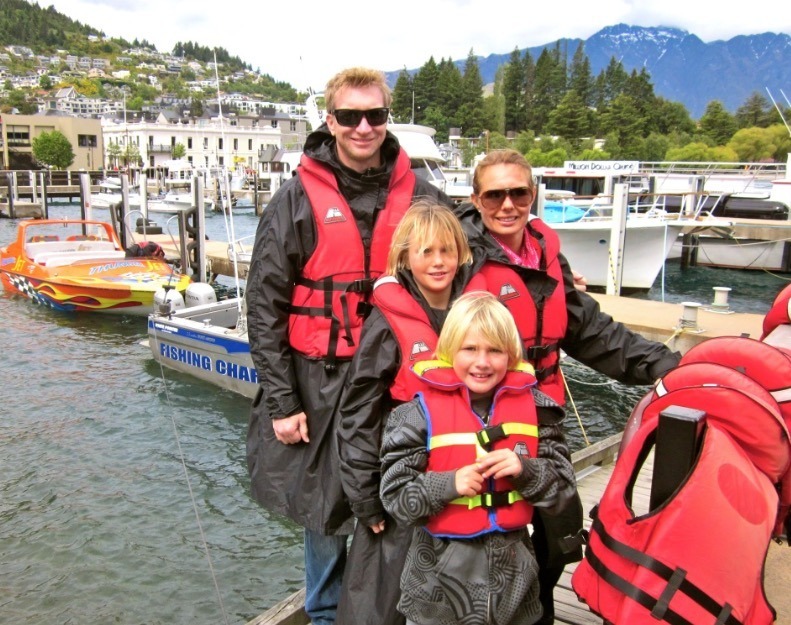 We arrived about an hour before our scheduled ride for the safety talk and to get into our life vests. It was quite cold and the spray from the river was already freezing before we began. 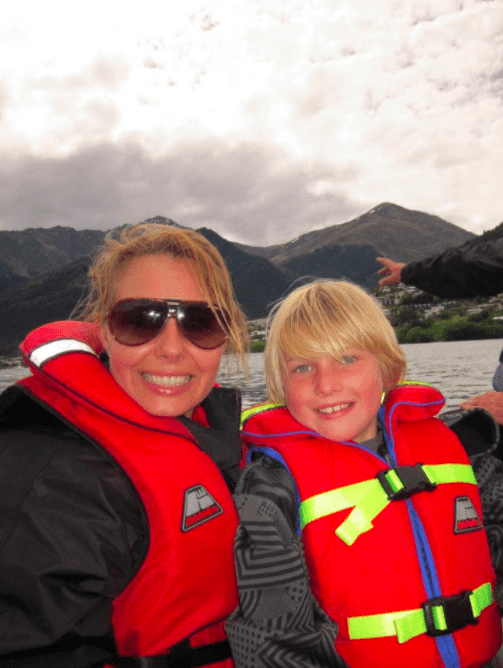 Our jetboat ride consisted of a 25 minute exhilarating ride between the narrow canyons of Queenstown, doing 360° spins and high speed fish-tails. 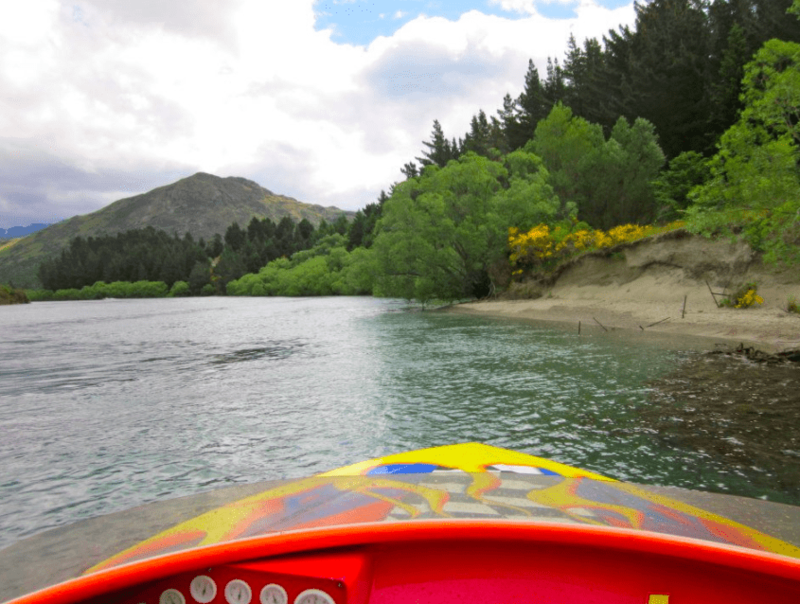 Our jetboat zipped up and down the Shotover River, skimming past high canyon walls with inches to spare. 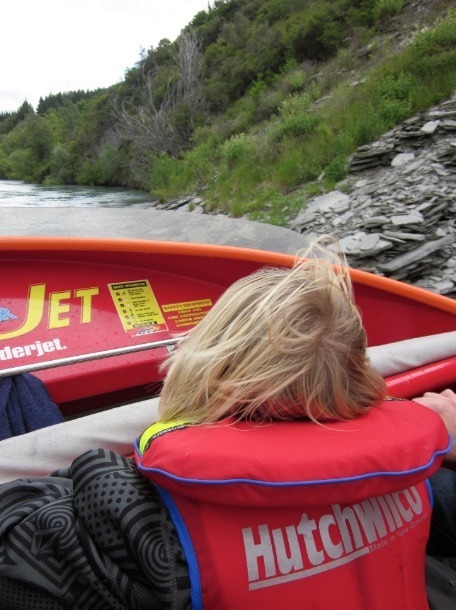 Our driver took our jetboat over fast rapids and under waterfalls. 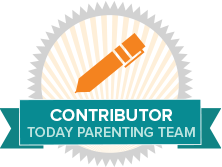 He was quite skilled and scared the heck out of us, but we felt comfortable knowing he was completely in control. 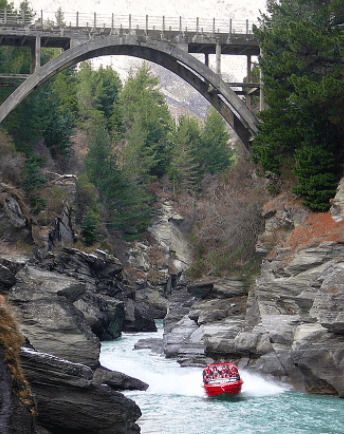 We drove about 10km down the river weaving in and out of the canyons, skimming the rocks and side cliffs. We all screamed, yelled, and held our breath during this heart-thumping 25 minute ride. 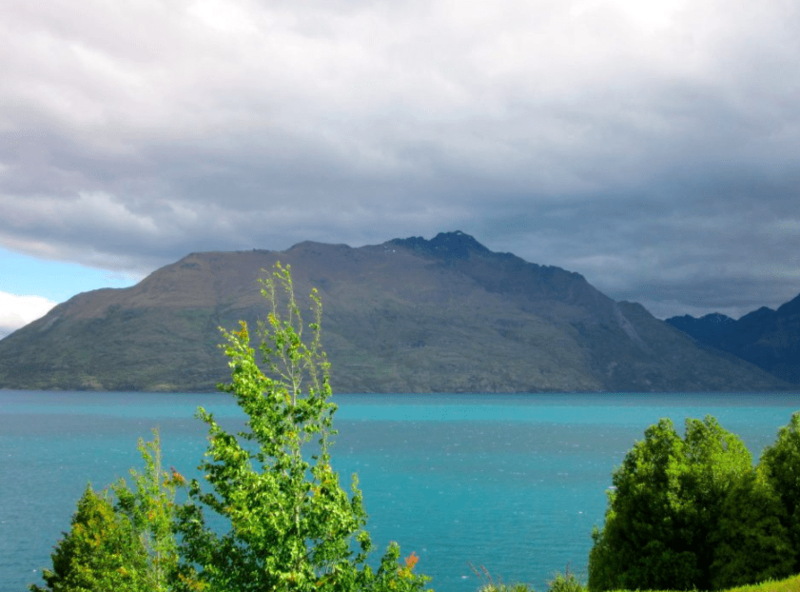 This is a definite ‘must-do’ when you are in Queenstown. I would advise you bring gloves, a beanie and a waterproof warm jacket, as the wind chill and freezing cold canyon water, makes it very very cold. You’ll get wet. 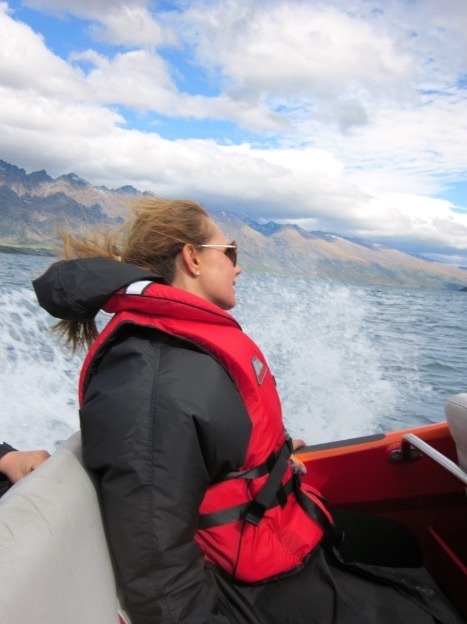 They do give raincoats but with the high speeds and frequent turns water is often sent spraying into the jetboat and into your face… and it is freezing cold! Do not wear baseball hats. If you do, it will for sure get blown off your head when the wind is whipping past. The boat moves extremely quickly! Wear warm, waterproof clothes. 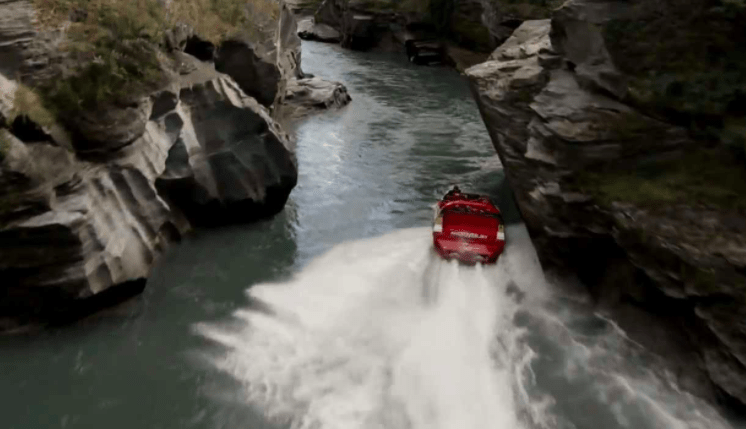 It’s very cool in the canyons, the water is freezing and it feels even colder when you’re zipping through it at more than 50 mph. Gloves would make your experience more comfortable too! Sit on the driver’s side. Those sitting on the driver’s side of the boat seemed to get closer to the canyon walls than sitting on the other side of the boat. 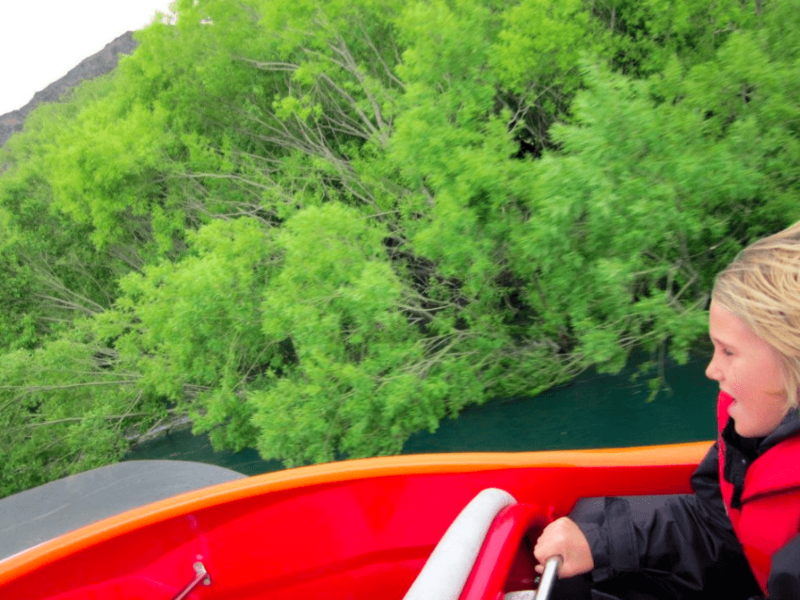 If you want your jetboat ride to be as thrilling as possible, sit on the left side of the boat. This was a thrill-ride without a doubt!